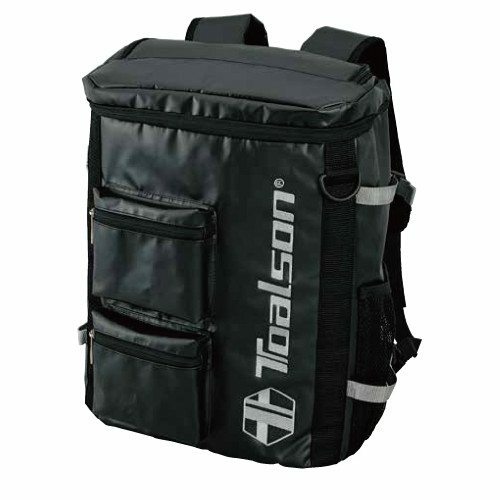 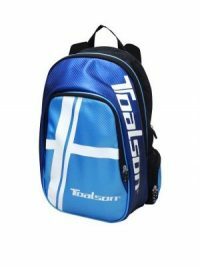 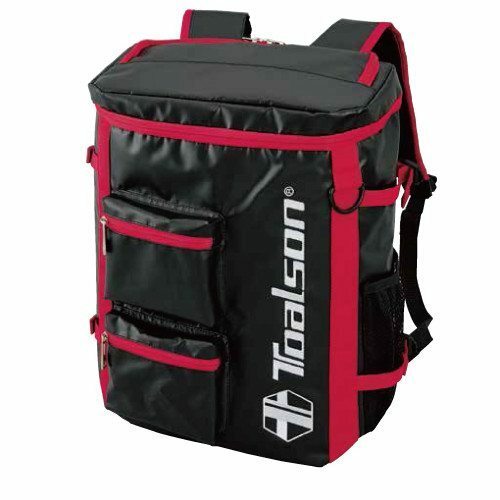 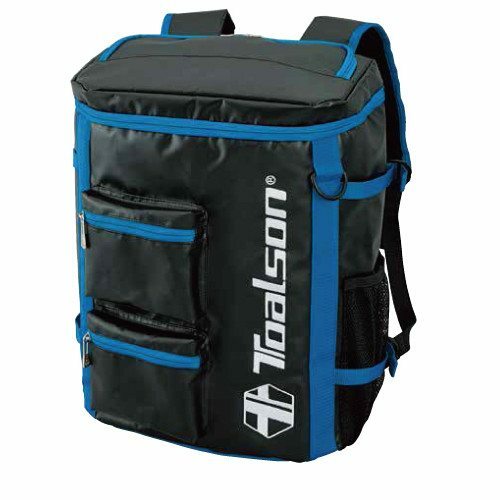 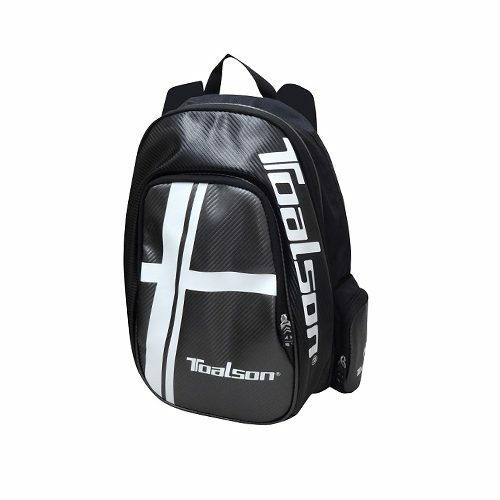 This Back Pack is ideal for carrying your essential tennis gear. 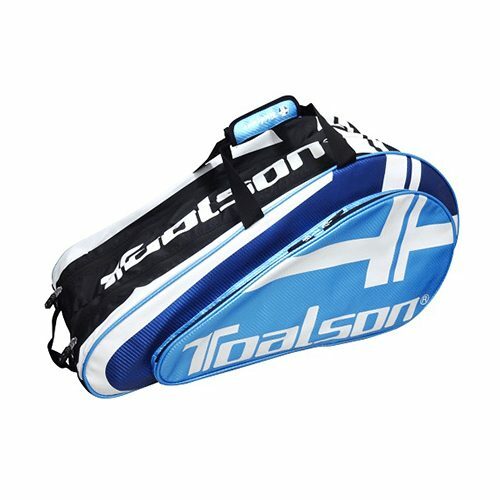 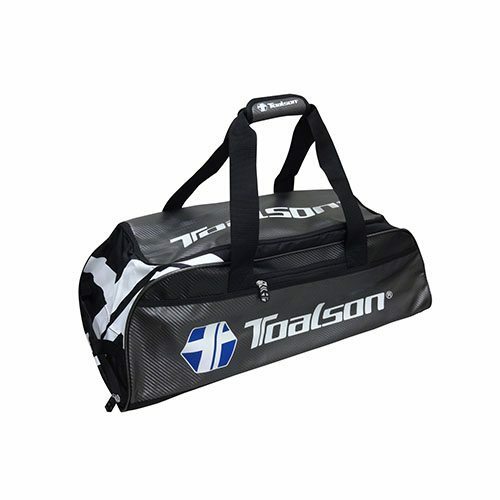 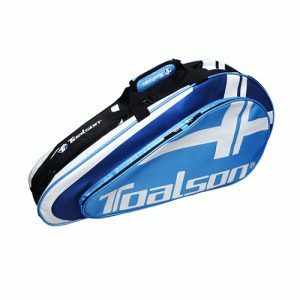 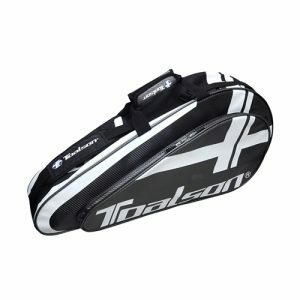 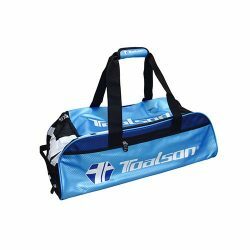 By being light and small this bag can carry all the essentials you need for a short tennis session. 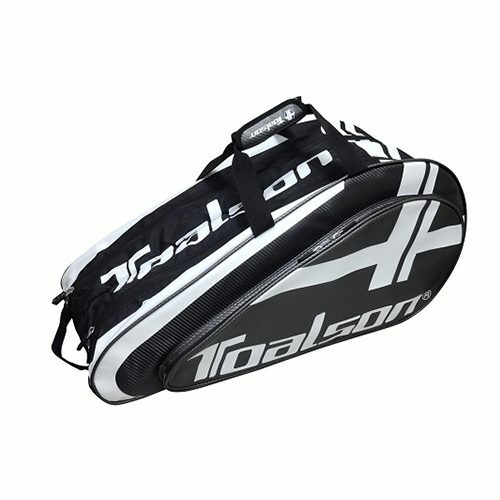 Availability: In stock Size: N/A Category: Bags.